The Royale MKT 70 5 Door limousine features a curbside 5th passenger door, full sized and positioned to provide maximum seating capacity and cabin accessibility. In addition, a wealth of comfort and convenience features awaits passengers in the MKT 70 5 door, from dual rear air conditioning, insulated beverage coolers and fine glassware to tasteful accent lighting, overhead controls and ample storage—not to mention a wide variety of luxury options ranging from a 32-inch hide-away WiFi HDTV, to beverage and entertainment consoles finished with genuine wood trim, to supple leather seat inserts. 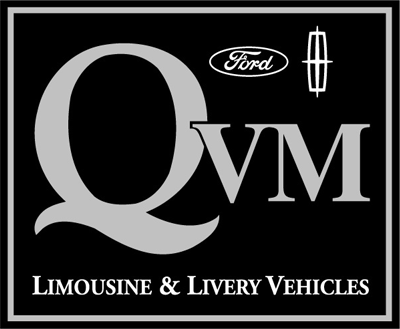 Please review the downloadable PDF for a full list of extensive OEM and Royale standard features and options, and see how the Royale MKT 70 5 Door limousine embodies the meaning of elegant luxury.